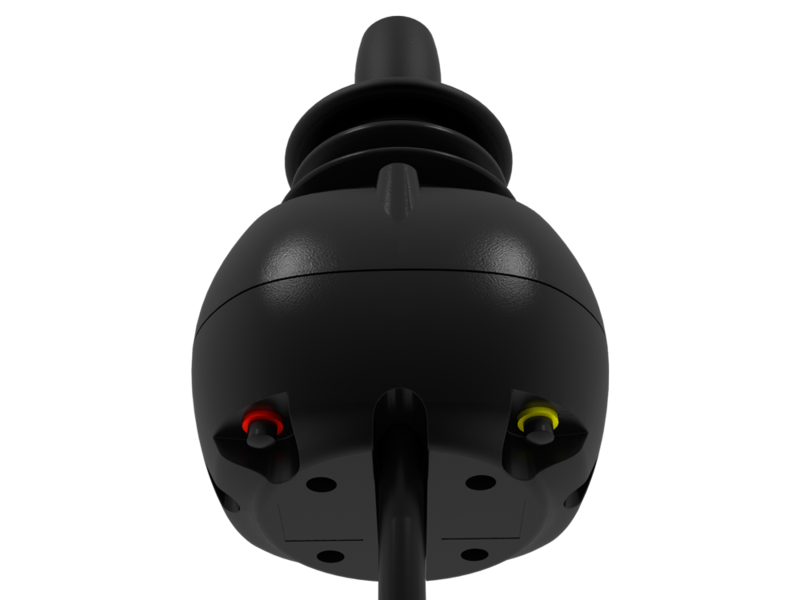 mo-Vis™ All Round Joystick | Stealth Products, LLC. Backed by over 25 years of experience in the mobility industry, the faces behind mo-Vis have created innovative and technically advanced joysticks that range in force from extremely sensitive to standard. The All-Round Joystick is a compact version of a standard electronic wheelchair joystick. 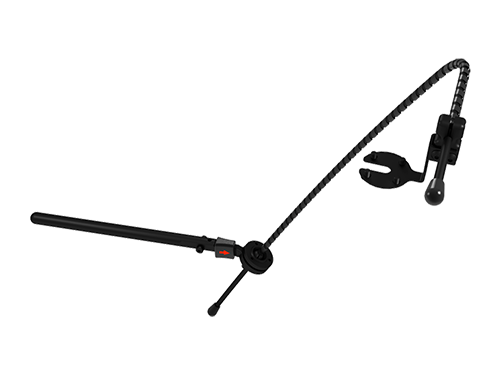 It requires the most force of all the mo-Vis Joysticks, with a requirement of 250gf (0.55lbf). Also comes in a light activation force version (IDM-ARLITE-9) with a requirement of 120gf (0.26lbf). 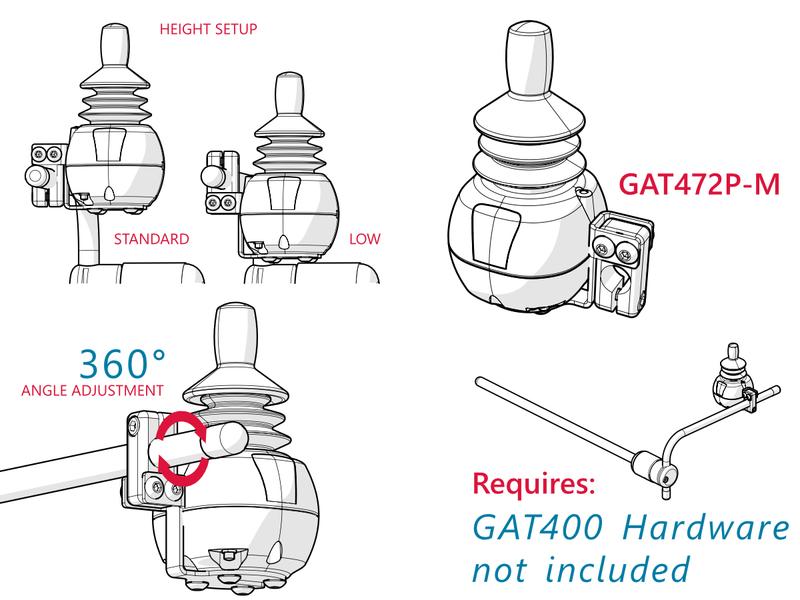 An interface is not provided with the All-Round because it is built into the joystick itself, allowing for more options during configuration with the software. It was developed for all-round use and can be operated by a majority of wheelchair users. The IDM-ARLITE-9 has a throw distance of 9/32in (7.14mm). 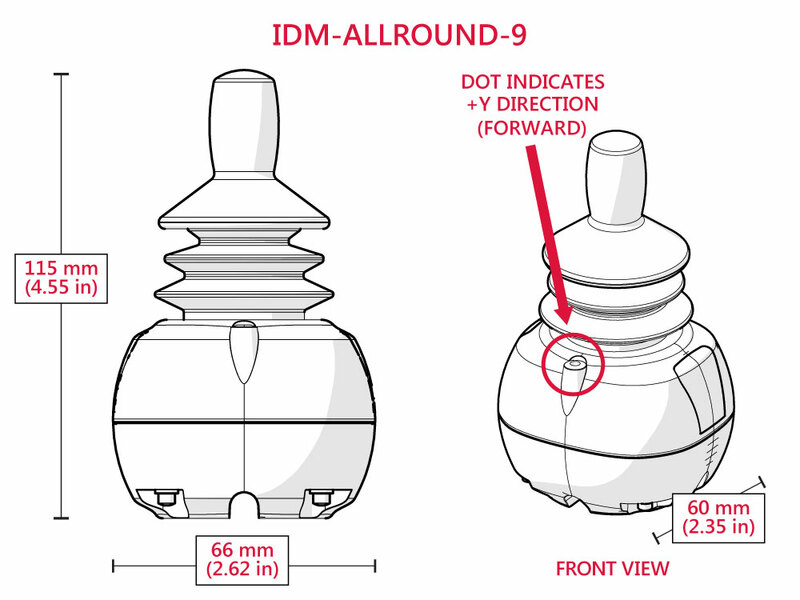 The IDM-ALLROUND-9 has a throw distance of 25/32in (19.84mm). 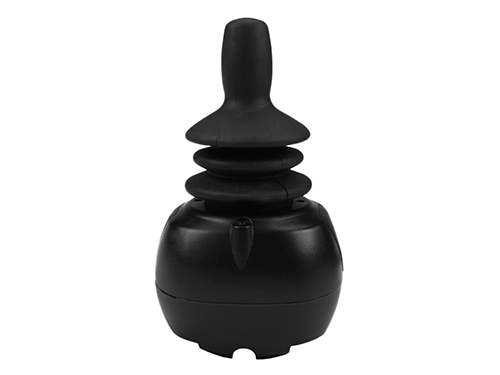 Can be controlled as a chin joystick, standard joystick, or attendant joystick. An optional ball top can be ordered. Compatible with sub D9 pin connector, and the possibility of 1 or 2 switches are allowed for mounting Satellite Twisters. 4 screw holes have been provided for mounting. mo-Vis All Round Joystick Lite with a required activation force of 120g (0.26lbf/1.18N). IMPORTANT NOTEDimension tables do not display properly on small screens. Download All Round Joystick Dimensions table on your device below. IMPORTANT NOTEDimension tables do not display properly on small screens. Download Required Force of Stealth Joysticks table on your device below. IMPORTANT NOTEDimension tables do not display properly on small screens. Download All Round Joystick Data table on your device below. The mo‑Vis Configurator Software is a free downloadable software that is configured by attaching a USB cable from the interface to the computer. It offers simple, easy to understand information and program selection options for increased customization of end user controls. The software offers the convenient setting of recognizing when updates are available with device, providing a great value for technical diagnostic and after sales support issues. One of the main advantages of this software is that it is general for all of the mo‑Vis devices. After connecting your mo‑Vis device to the computer, the device will be recognized immediately and all technical information will be displayed on the computer screen. Joystick parameters have the ability to be saved with the mo‑Vis software under the clients name, allowing for easy access with future modifications. 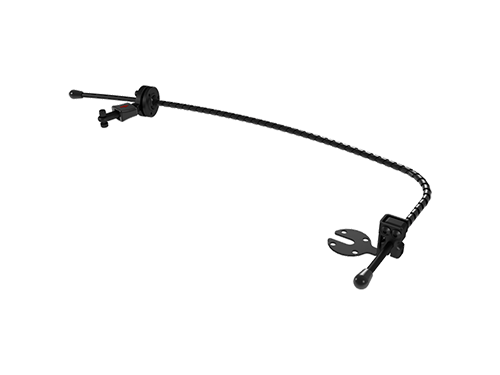 Motorized mounting arm that swings away horizontally or vertically depending on the position in which it is mounted. Connections of the input can be configured with the mo-Vis Software, allowing 1 input button to be used for up to 3 different functions. Maximum load for movement is 1.1lbf at 25.59in. (650mm) distance from the pivoting point. A right arm package or left arm package can be ordered. 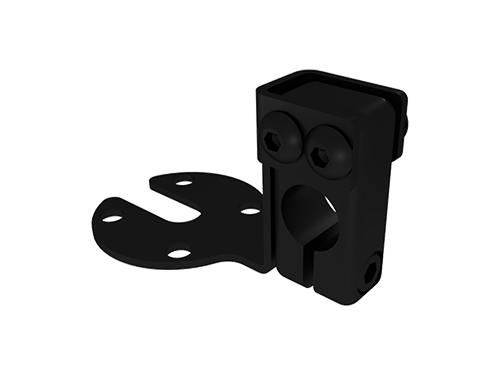 Chin Boom Hardware is supplied with brackets that can be configured to adjust to the proper height and angle adjustment for a client. 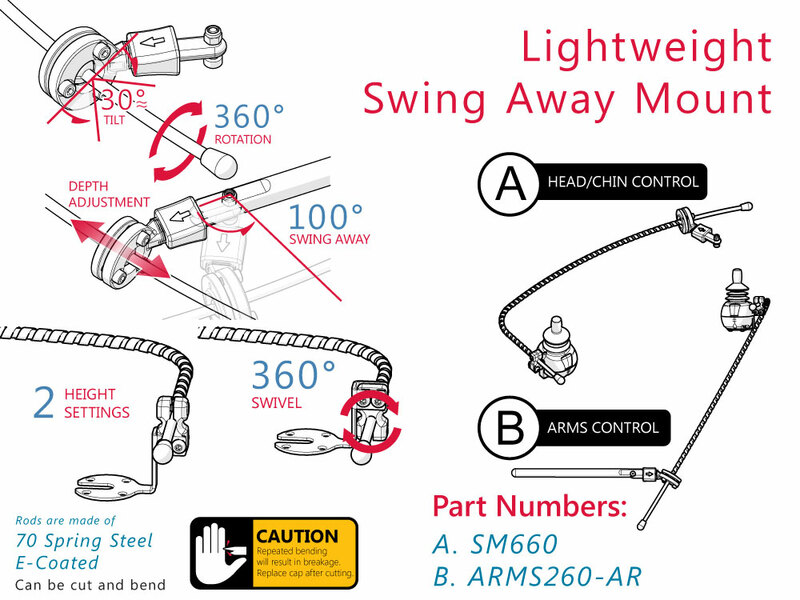 Can swing away up to 180°. convenient use to any of the client's needs. Rods swing out of the way 100° and swing back into place without losing their position.